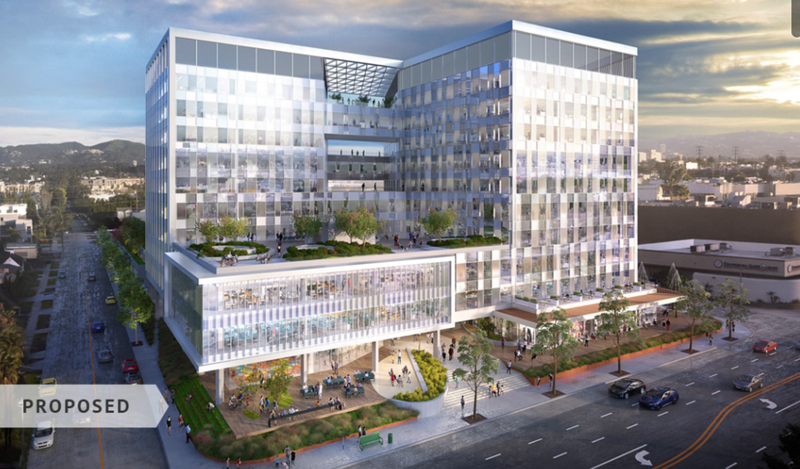 Renovation of 2 existing office towers and expansion of 3-story 100,000-sf retail/office addition in front open space area along Olympic Blvd. Discussion of land use and design options. Community status: Open house on Oct. 17. City status: Draft EIR in process. 2/21/17 Comments were due after scoping meeting. ENV-2016-1463-EIR. NC status: Presentation to PLUM on 8/30/2017. Representative: Sugerman Communications - Malina Brown. eric nakamura November 6, 2017 Proposed development – 1702 S. Granville Ave.